4,600NiSi Canon TS-E 17mm F/4L 佳能17移軸鏡頭 專用 150系統濾鏡支架Canon TS-E 17mm F/4L專用150系統濾鏡支架 專用濾鏡 只有NiSi 延續NiSi 在濾鏡系統支架上的所有優點 對於濾鏡系統支架，我們持續的研發 帶給所有NiSi的愛好者以及所有攝影朋友更高端的攝影品質 推出Canon TS-E 17mm F/4L專用150系統濾鏡支架 解決大眼妹鏡頭無法使用濾鏡問題 在風景攝影上，濾鏡的使用是必備的 NiSi 滿足您無法在大眼妹鏡頭使用濾鏡的問題 Canon TS-E 17mm F/4L鏡頭的專用支架 全世界市面上唯一 只有NiSi ➡解決大眼妹鏡頭無法使用濾鏡問題 ➡快速拆卸組裝設計 ➡無暗角設計 ➡預防漏光 ➡可插兩片濾鏡 ➡航空鋁材專業工法 ➡只有NiSi 成就經典 使用 NiSi 150X170 軟漸變/硬漸變/反向漸變 濾鏡 NiSi 150X150 ND全面減光/CPL偏光鏡/抗光害濾鏡 NiSi 150mm filter holders are made from aviation-grade aluminum with single element processed by CNC machine with Matte black frosted finish on the surface. The screw accessory are all made of copper and with black nickel plating. It's durable and will reduce the influence of stray light on the imaging. The NiSi 150mm Filter Holder for Canon TS-E 17mm F/4L is specially designed to be used with the Canon Canon TS-E 17mm F/4L lens. Square and rectangular filter systems solve problems that round, screw-on filters often cannot resolve. To begin with, one square or rectangular filter can be used with many different size lenses. As long as you have the appropriate size adapter rings, in most cases, one filter will serve the purpose. Another benefit is if you are shooting a landscape where the horizon line is off-center and you want to balance the light intensity in both parts of the scene, i.e. bright sky, shaded foreground . Rectangular filters allow the transition to be blended into the scene, often imperceptibly. This is because they can be shifted up and down in the filter holder to fit the scene as desired. Some graduated rectangular filters are available with soft or hard transitions from dark to clear. The soft edge is recommended for wide-angle lenses and the hard edge is recommended for normal and longer lenses. High quality aviation aluminum. Precise CNC machining. Black frosted surface. Anti-reflective design. Copper screw plated with black nickel. Quick installation. Withstand extreme temperature. Compatible with 150mm square filters (2mm Thickness). Allow up to 2 filters to be used together. 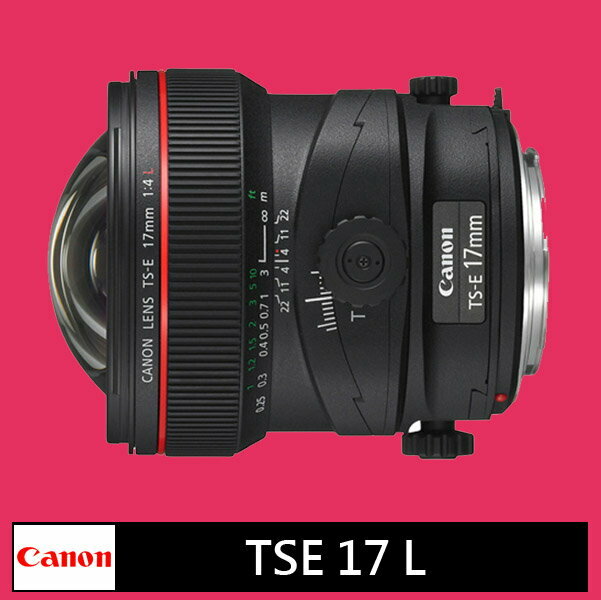 Design for use on super wide angle lenses, specifically the Canon TS-E 17mm F/4L. No black corners or vignetting.